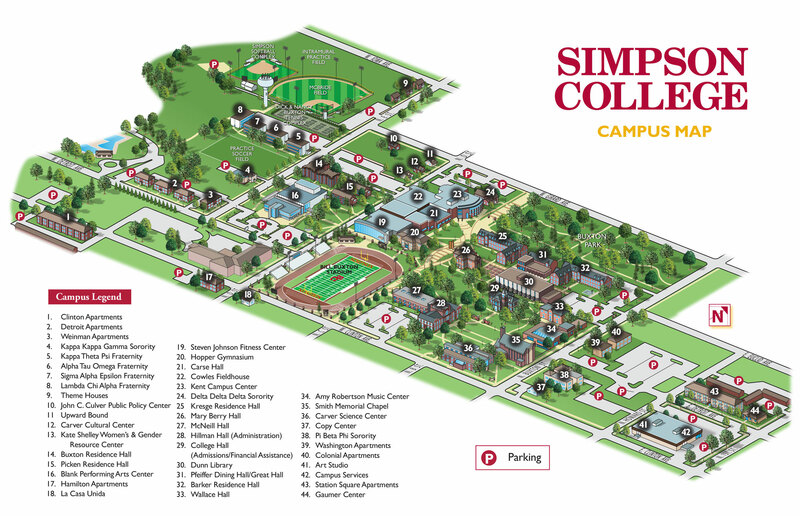 Where Can I File a Complaint About Simpson College? The Iowa College Aid Commission is the State Agency that accepts student complaints for students who are attending an Iowa College or University. The Iowa College Aid Commission can be reached via phone at (877) 272-4456 or you may file a complaint electronically at https://www.iowacollegeaid.gov/sdrf-start. Employees are available during normal operating hours (Monday-Friday 8:00 a.m. – 4:30 p.m.) to help prospective students, current students, and current and prospective employees obtain consumer information.